I'm very happy to announce that I have received some splendidly colorful murrine cups by glassmaker Ikushima Harumi, and they are available from my shop as of today. 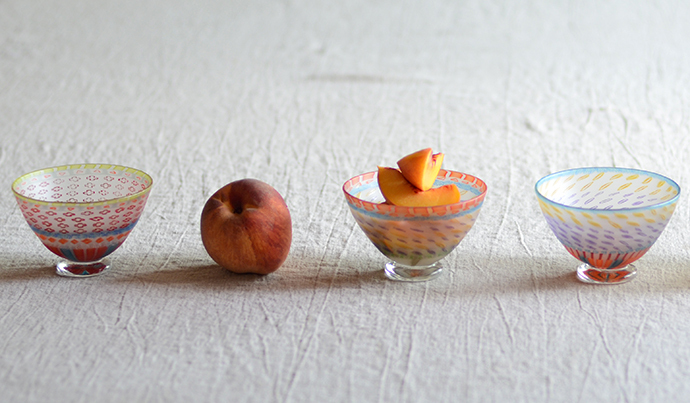 In California, the famous Cal Red peaches have become available in the farmers market just in time to fill these beautiful cups. So here they are, happy and just peachy together. 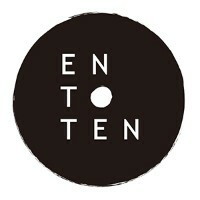 In the last week or so, I've also added some lovely things to the shop. 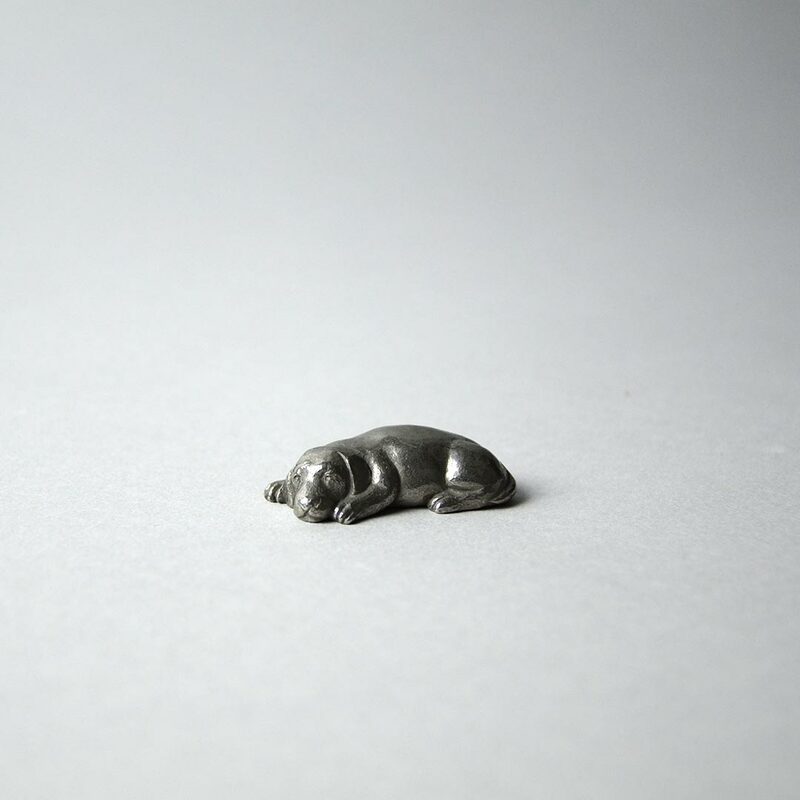 This includes new metalwork by Muranaka Yasuhiko, like this squishy puppy paperweight which is very small but still captures the essence of a baby dog at rest. 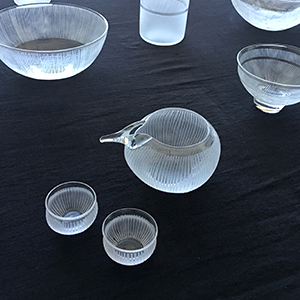 And also this beautiful blown and etched glass pouring vessel by Nitta Yoshiko, which is perfect for your chilled sake. I hope that the rest of your summer will be full of fun, cheer, and naps! !